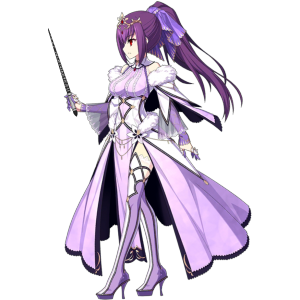 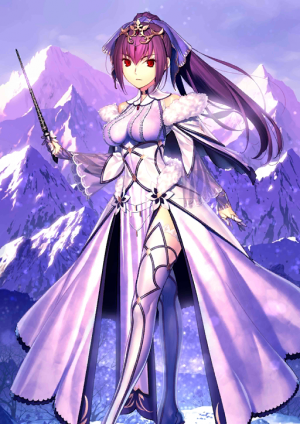 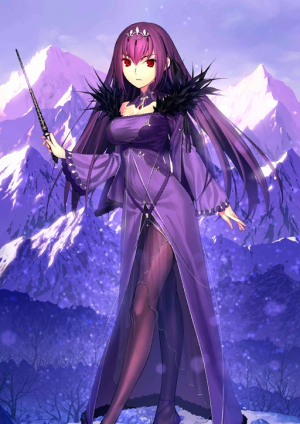 This article is for the 5★ , Scáthach-Skadi. 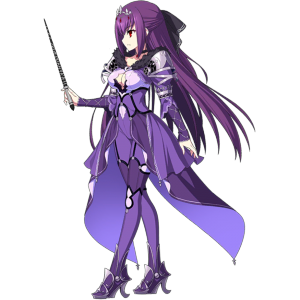 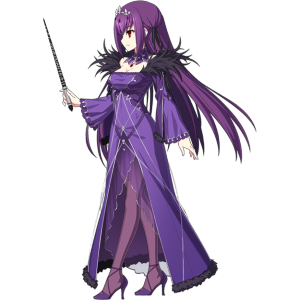 For the 5★ , see Scáthach; for the 4★ , see Scáthach (Assassin). 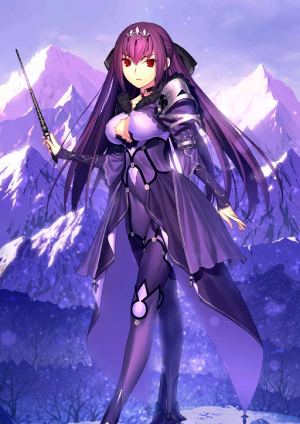 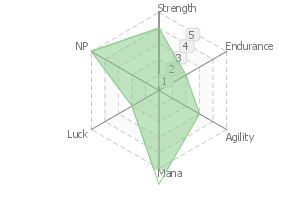 Increase all allies' Quick Card effectiveness by 10% and Critical Strength by 15% while she's on the field. 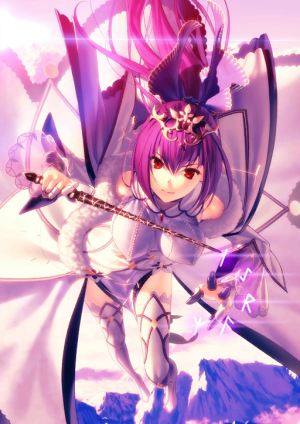 This page was last modified on 28 November 2018, at 22:14.